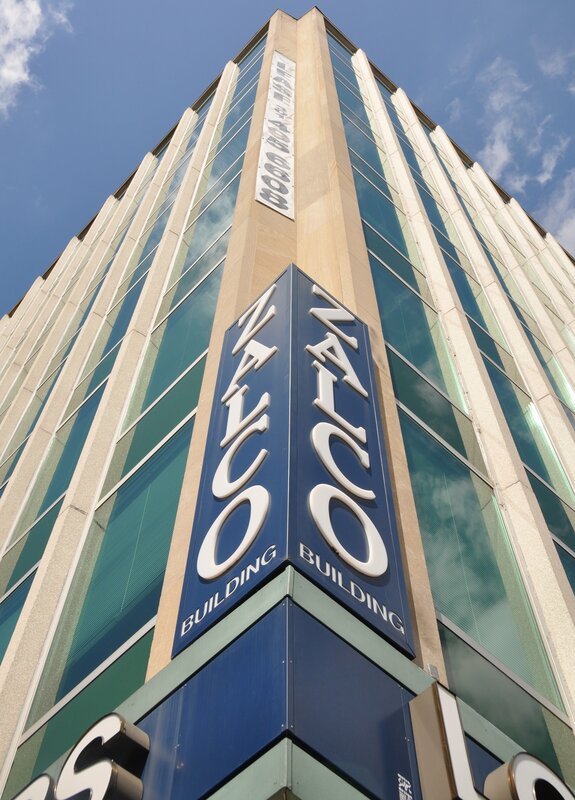 Zalco Commercial, LLC is a market expert in real estate services in the Washington/Baltimore metropolitan area including brokerage services (office, retail and warehouse), as well as investment & development consultancy and research services, property management and finance. Ask anyone involved in the Washington leasing and sales market, “What qualities make a firm most successful in closing deals for their clients, and surely the responses will include terms such as ‘connections’, ‘reputation’ and ‘credibility’. By making metropolitan Washington our specialty for over 45 years, we have developed these and many other attributes that prove invaluable to our leasing and sales’ clients. Since our inception in 1971, we’ve worked with scores of properties, forming positive and trusting relationships with tenants, individuals, corporate investors, users, developers and other key professionals in the greater brokerage community. Our portfolio has included marquee office properties such as ‘The Investment Building’, one of Washington’s most-recognizable downtown landmarks, and marquee clients such as Howard University and The American College of Surgeons. Today our commercial management/leasing portfolio is more diversified than ever, with a varied array of office buildings, warehouse/flex properties, shopping centers and other retail space. Our management can also be customized to the client’s specific needs, on both a full-service and limited-service (e.g., leasing only, or financial only, etc.) basis.